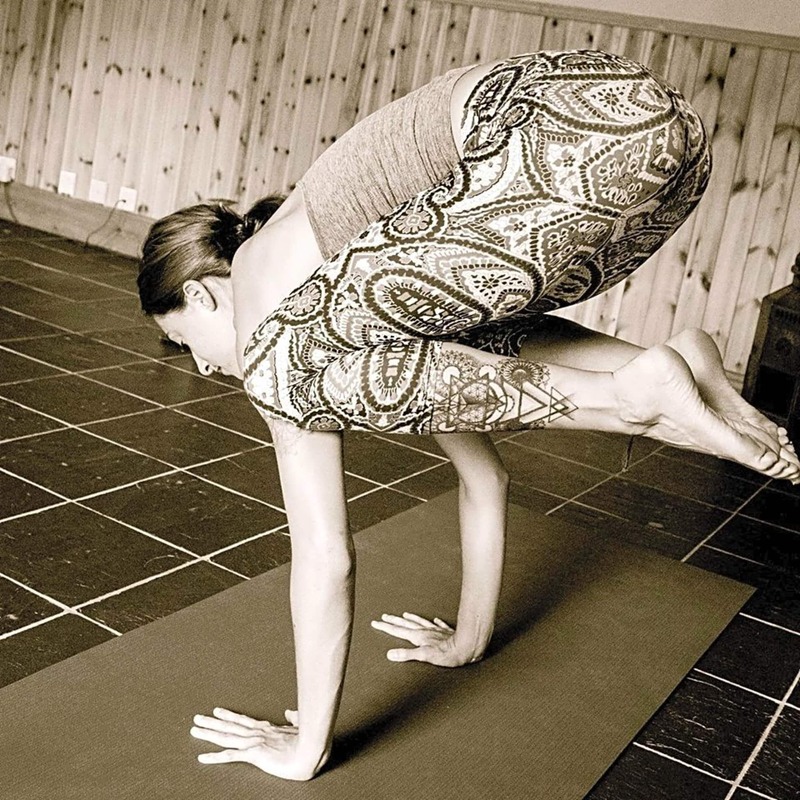 Beginners are welcome to all classes, although it is advised to go to a beginner-focused class if you can make it. Mats, equipment and changing facilities are provided. 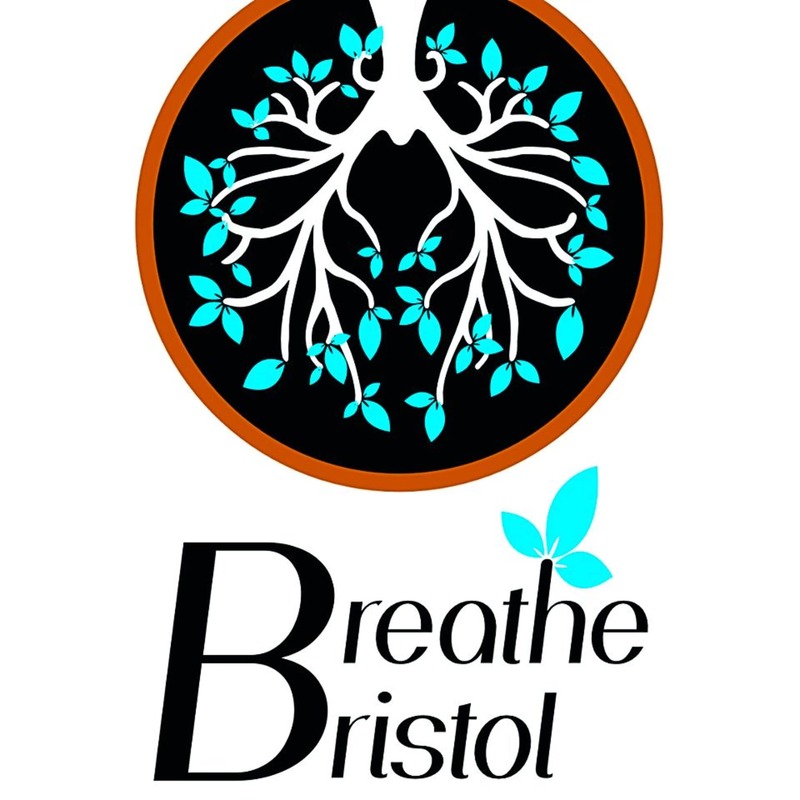 Breathe Bristol offer a wide range of classes, such as hatha and vinyasa flow, ashtanga, yin and kundalini yoga. 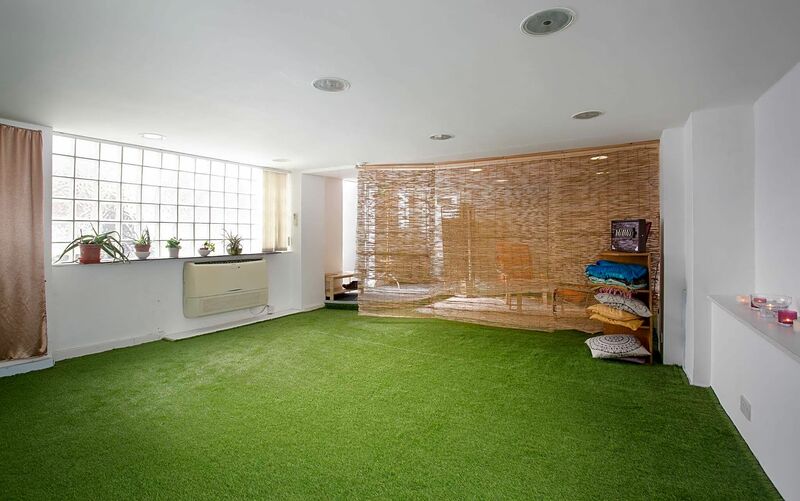 They also provide massage therapy as well as naturopathy and hypnotherapy. Very nice and relaxing location, great session. 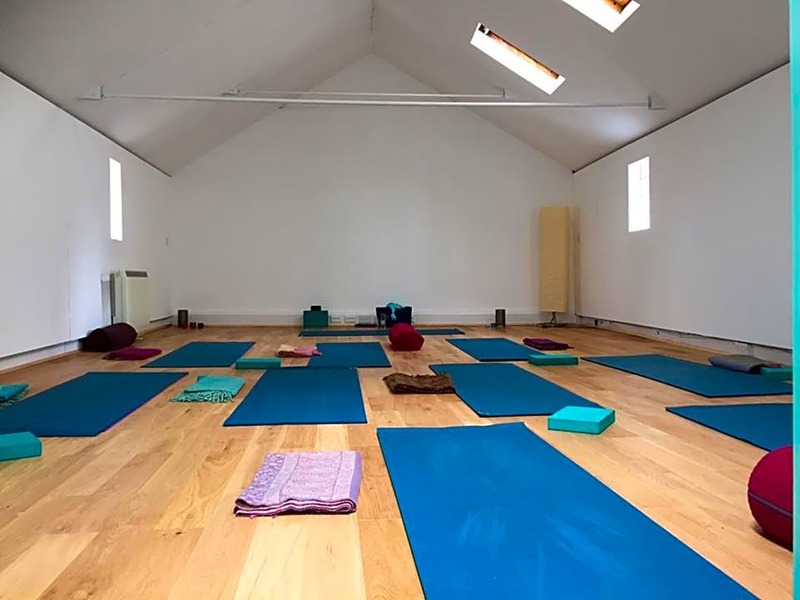 The place was clean, atmospheric and Katrina is a great yoga teacher. Relaxed. The new place is as easy reach from work as the old one. It's really good, good teacher.